A case of Bovine Spongiform Encephalopathy (BSE), also known as Mad Cow Disease, has been confirmed on a farm in Aberdeenshire. 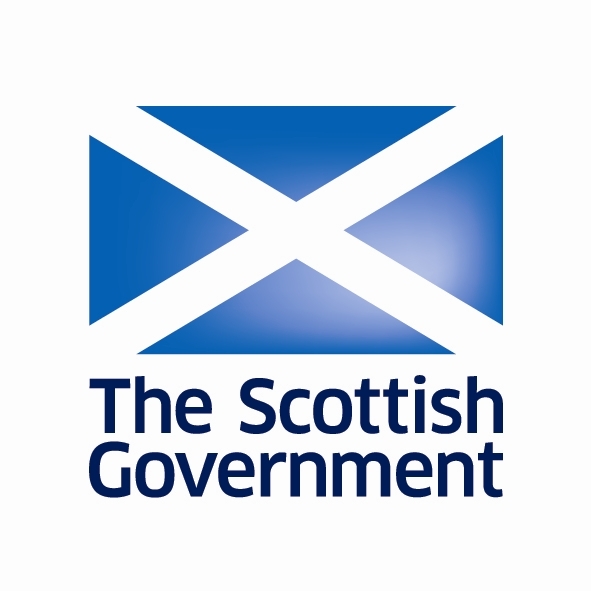 The Scottish Government have confirmed that in line with the disease prevention response plan, precautionary movement restrictions have been put in place at the farm, while further investigations to identify the origin of the disease occur. This is standard procedure for a confirmed case of classical BSE, which does not represent a threat to human health. BSE can occur in adult animals in both sexes, typically in four and five-year-olds. It is a neurological disease which results in changes in animals’ mental state, abnormalities of posture and movement and of sensation. The clinical disease usually lasts for several weeks and it is characteristically progressive and fatal. According to The World Organisation for Animal Health statistics very few cases of BSE — fewer than 10 each year since 2011 — are reported in the UK. Rural Economy Secretary Fergus Ewing said: “Following confirmation of a case of classical BSE in Aberdeenshire, I have activated the Scottish Government’s response plan to protect our valuable farming industry, including establishing a precautionary movement ban being placed on the farm. Chief Veterinary Officer Sheila Voas said: “While it is too early to tell where the disease came from in this case, its detection is proof that our surveillance system is doing its job. We are working closely with the Animal and Plant Health Agency to answer this question, and in the meantime, I would urge any farmer who has concerns to immediately seek veterinary advice. 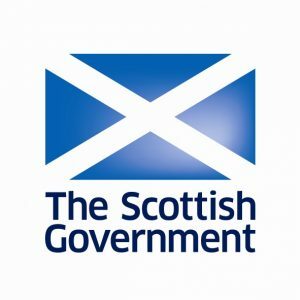 Ian McWatt, Director of Operations in Food Standards Scotland said: “There are strict controls in place to protect consumers from the risk of BSE, including controls on animal feed, and removal of the parts of cattle most likely to carry BSE infectivity. Next Post>Whit’s on this weekend?